Ellen lives in the Northern Virginia area with her husband and two sons, along with various furry and scaly creatures. 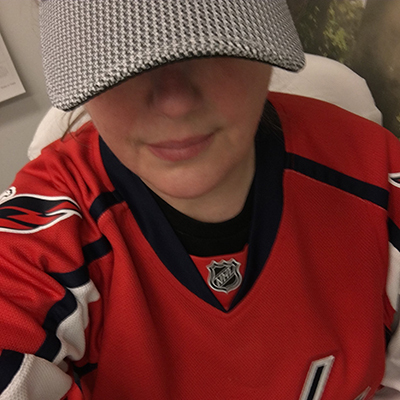 She loves hockey (Let’s Go Caps! ), and humor, and steamy romance, and does her best to include all of the above in her writing.